Are you looking forward to establishing a career in nursing? Do you wish to know how much a certified nursing assistant earns? If the answer to any of these questions is yes, then this article is a godsend for you. Certified nursing assistants are also known as caregiver companions, nurse technicians, support assistants, etc., and their job is to help people with physical and mental disabilities. They work in a variety of settings such as hospitals, clinics, old age homes, etc. According to the Bureau of Labor Statistics, CNA salaries are inflating gradually, as it is one of the fastest growing careers all over the world and can give benefits to people wishing to pursue the field. 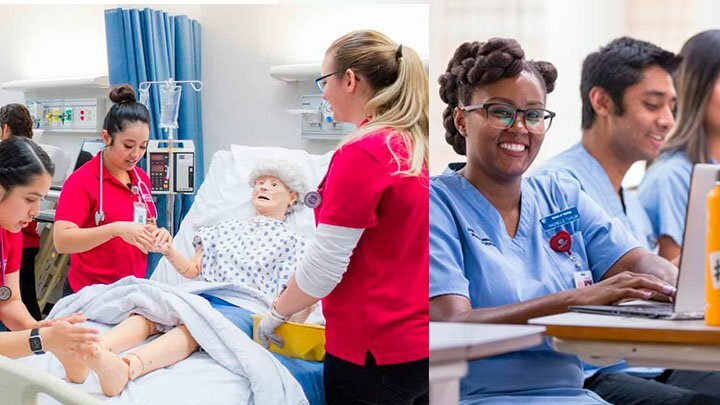 The average pay of a CNA depends on skills associated with the job, that is, how well they work in the Intensive Care Unit (ICU), Emergency Room (ER) and the telemetry. Most of the CNAs earn somewhere between $20,000 to $30,000 per annum. Salary of a travelling CNA is usually higher. They are compensated for the fact that they need to travel a lot in order to provide services to their clients. • Job experience- Generally, CNAs with more job experience have a better pay. • Work area- Working in a specialized area ensures better salary. A CNA working in the ER will be paid more than a nurse stationed at a ward. The placement is done by the supervisors and is based on the CNAs experience, education, and knowledge. • Locality- A nurse working in the hospital makes around $10,000 more than their peers who work for clients at their homes. Furthermore, certain countries pay CNAs more, which is why a lot of CNAs move to Canada, Australia, UAE and EU states. • Certification- Certified CNAs make better money than non-certified ones. It is what decides the employment benefits and compensations. • Hazard pay- A CNA who works in stressful and dangerous locations are given a hazard pay, which increases their salaries by minimum $5,000.